The trailer for Star Wars: The Rise of Skywalker tore the roof off of Star Wars Celebration today and immediately had fans buzzing with theories. We saw Lando and Leia, but we also got a glimpse at another familiar Original Trilogy image: the Death Star. Fans who read 2015’s The Art of Star Wars: The Force Awakens remember that this was an idea J.J. Abrams noodled with having in that film originally. 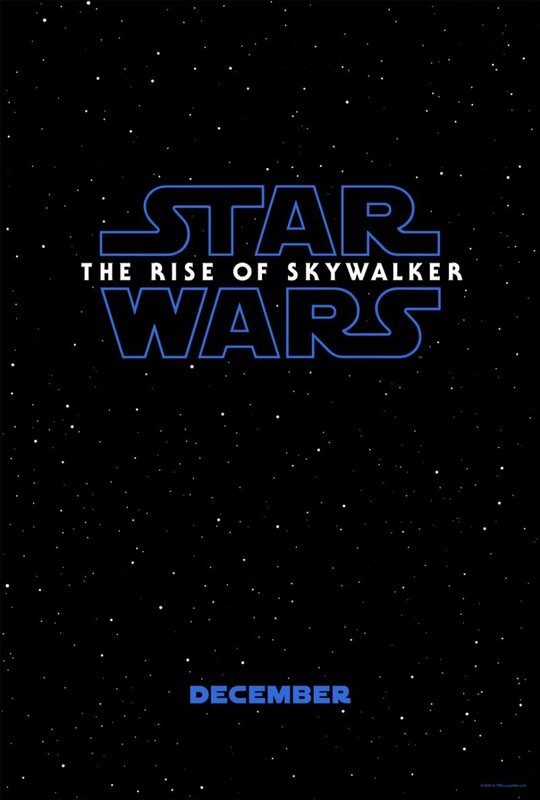 RELATED: Emperor Palpatine Returns For Star Wars: The Rise of Skywalker! 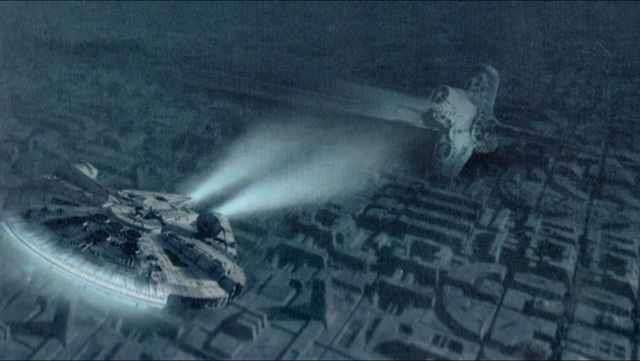 While trying to think of a suitable McGuffin for Episode VII, the writers played around with the idea of Rey flying the Millennium Falcon into the oceans of Endor where wreckage of Death Star II (including the Emperor’s Tower) held valuable secrets about sacred Jedi sites throughout the galaxy, presumably including Ahch-To island where Luke presides. Abrams abandoned the idea because it raised too many questions and slowed down the plot too early, but now that the Sequel Trilogy is coming to a close it seems only fitting that Abrams goes back to this seed of an idea that compelled him so much initially. 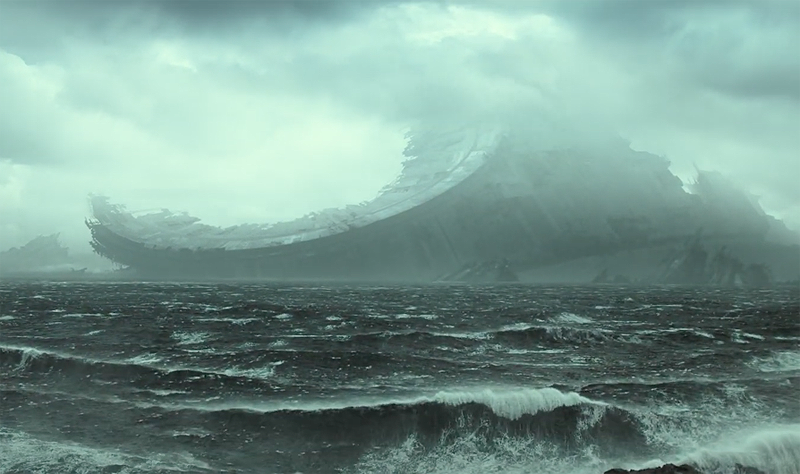 While it is difficult to tell in the Rise of Skywalker trailer whether this underwater Death Star is the one from A New Hope or Return of the Jedi, we bet it’s the latter given the presence of the Emperor and that it was the last place he was alive before Darth Vader killed him… or at least thought he killed him. As for what planet that wreckage landed on, why our heroes are going there and what role the Emperor still has to play in closing out this saga remains to be seen. 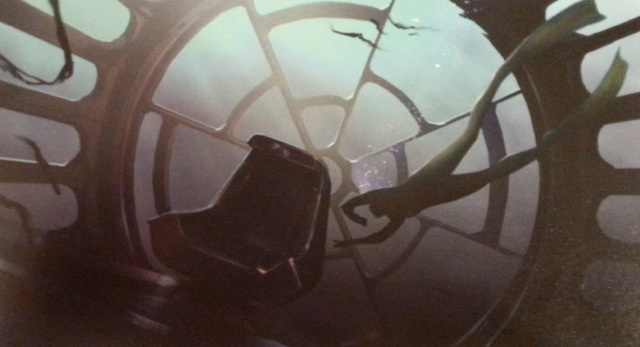 You can see some of the Force Awakens development art below!